Miss Teen Earth & Little Miss Earth Philippines 2015 takes the Earth Champions Pledge for the conservation, preservation and the protection of the environment. Mr. Vas Bismark led the pledge during the press presentation held at Ace Water Spa in Pasig last April 9, 2015. 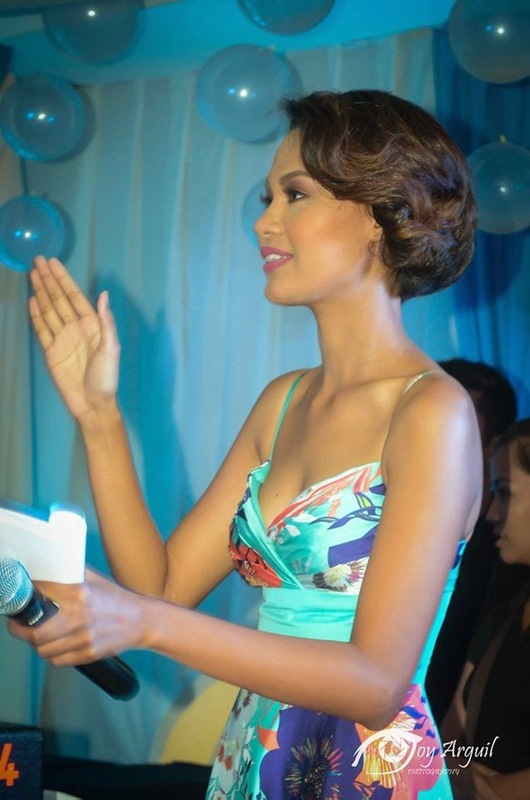 Hosting the event is Ms. Venus Raj who also joined in the pledge.